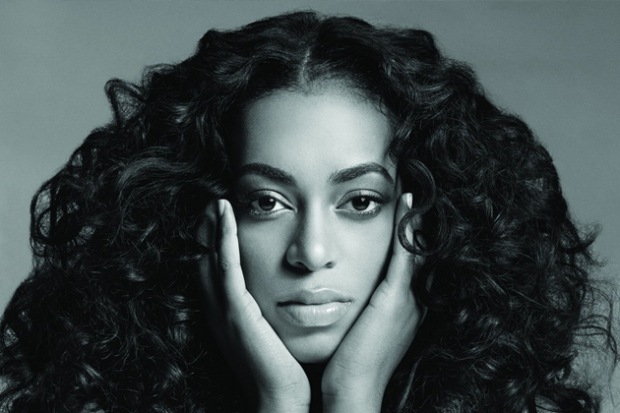 In the midst of our mad Holiday rush this past year, the release of Solange‘s “True” flew under most people’s radar. One has to wonder why the label would chose to release this album between Thanksgiving and Christmas. We’re much bigger fans of Solange Knowles than we ever will be of her more popular, older sister and the sweet, laid back groove of this tune is yet another example of why.